My GraphicRiver Collection is continuing to grow with some recently added awesome new graphic elements. One of my latests additions is here so you can check it out – Super, Very Cool, Burst of Light Rays Backgrounds. 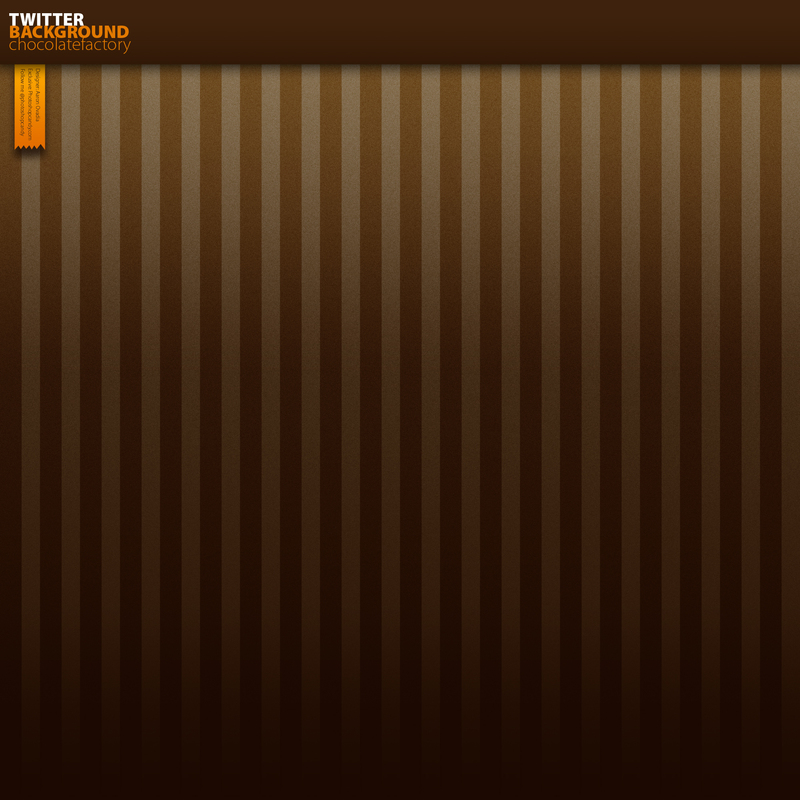 â€¢ Â Amazing and Useful Backgrounds! Please note: this previe has been made smaller to fit on Photoshopcandy. Another Freebie for you guys, exclusive on Photoshopcandy. 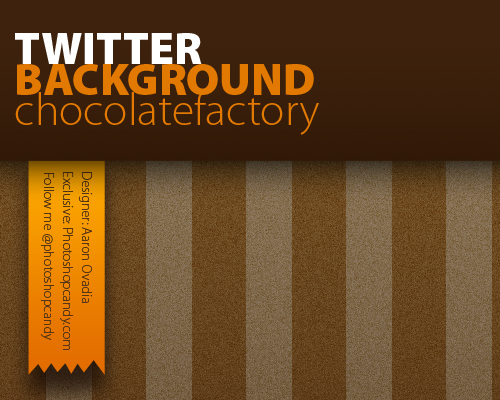 Chocolate factory theme with a hint of that good oldÂ vintage feel. Creating this takes a few simple steps. Here is a tip or two on how to get that subtle vintage background texture. Create a Solid or Gradient background layer in Photoshop, then go to FILTER>NOISE>ADD NOISE Â – Type in 3% , select the Gaussian option and the Monochromatic option and click ok. Now you can add any pattern you want above the layer you just created. Now, on the “pattern layer” (in my file this would be the layer with the stripes) go to the layers panel select the “Soft Light” Blending mode from the drop down menu. Now you should be able to see the noise effect right through your pattern. Play with the colors of your pattern till it looks right. Have fun with it – It’s Photoshop! File user license: This File can not be re-sold or re-distributed. You may use it on your personal or client projects. Here is an exclusive beautiful Twitter background, you can only download this here, so make sure to bookmark it and send it to all your friends. You can download the psd below, open it with Photoshop, replace the information with your own info, pop in your own photo, then save it as a jpg… and you’re ready to go! I am giving this away for FREE but alternatively, you can get something more custom if you go directly to aÂ website design company.Â Note:Â The photo of the guy that you see being currently used in the Twitter Background is not included in the Free PSD file. Although, in the file I have left a silhouette of where your Photo should go. Â The fonts I used were Arial and some Myriad Pro. Download the PSD file for free ! File user license: The Twitter Background can not be re-sold or distributed for free. You may use it on your personal or company twitter pages. Thank You, I hope you all enjoy – Â and after all is said and done, if Â you want, you can Â leave a comment with your twitter page link so we can all see! Panel Tanks on Glassy & Vibrant Rss feed icon Tutorial – Vista Style. need payday loans on Magic Night PSD of the day. Photoshop Tutorials, Designer Freebies, & Logo Design Contests for Cash.